Hot on the heels of Nikon with its D5, Canon has announced its new flagship DSLR. Say hello to the 1D X Mark II, whose overkill will surely be embraced by professional photographers everywhere. 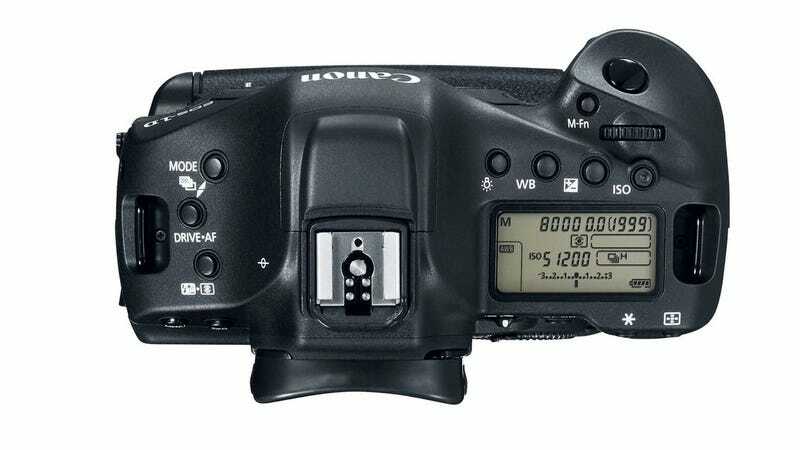 The new camera is the first update of Canon’s high-end shooter since the original 1D X was launched at the end of 2011. And it certainly doesn’t hold back in terms of the specs that have been developed over the last four years. Inside its rugged body design, which seems little changed compared to the original, there are wealth of drool-inducing features. There’s a full-frame 20.2-megapixel sensor and an ISO range of 100-51,200 with expanded sensitivity of up to a ridiculous 409,600. It’ll shoot at up to 14 frames per second with autofocus and 16 without (which beats the D5's 12 frames), or capture 4K video at up to 60 frames per second. It means business. Elsewhere, there’s a 3.2-inch screen out back with 1.62 million pixels, a brand new auto-focus system with 61 points (fewer than the D4's 153 points) and built-in GPS. So far, so amazing. A Wi-Fi adapter will be an optional extra. Which brings us neatly to price. Oh, the price. 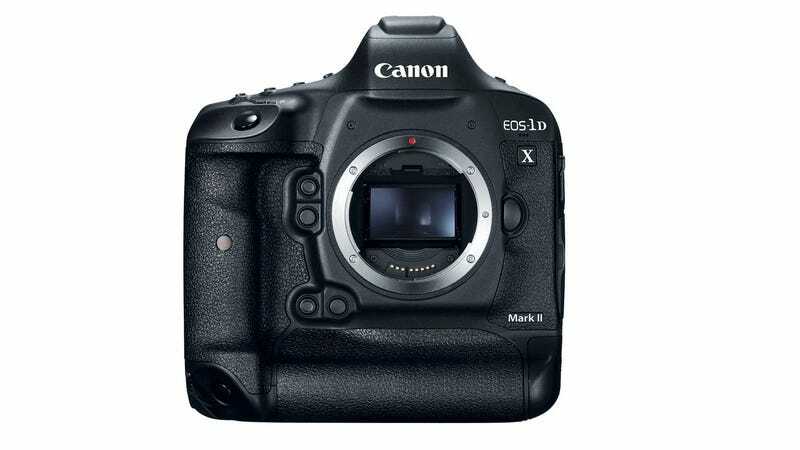 When it arrives in April, the 1D X Mark II will sell for £5,200, body-only. So, definitely one for the pros.